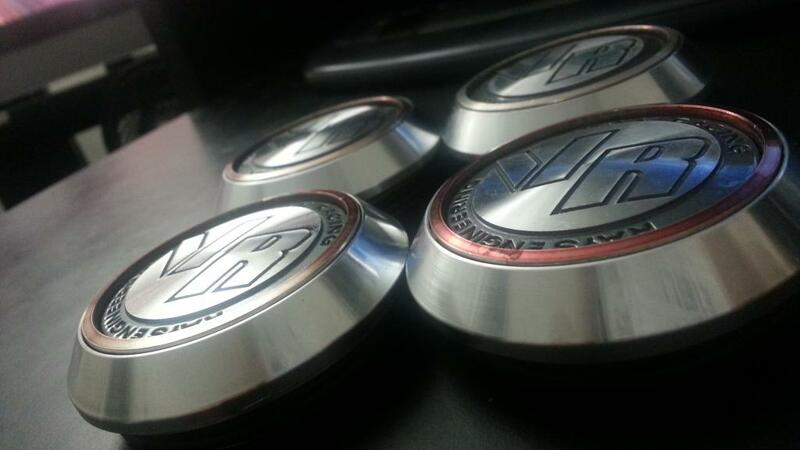 FS: Limited Edition Formula Center Cap for Volk GT Wheels. These center caps have a really nice weight to it. This is a quality center cap, not your traditional cheap plastic center cap. Caps are in really good condition considering they're more than 6 years old. Selling for $160 shipped for all four center caps to any of the lower 48 states.